Today is Giving Tuesday, the international day of online philanthropy that kicks off the season of charitable giving. 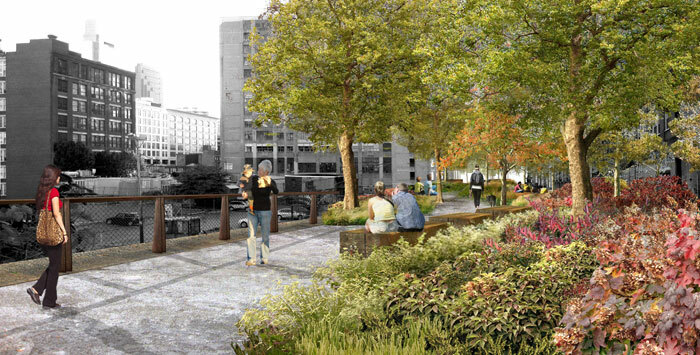 As you think about expressions of gratitude and your year-end giving plans, please consider helping us build the Rail Park by making a gift to FundTheRailPark.org today. With support from more and more people like you, we get closer to our goal of ensuring a vibrant new park for Philadelphia. Won’t you join us by making a gift or starting a fundraising page today?